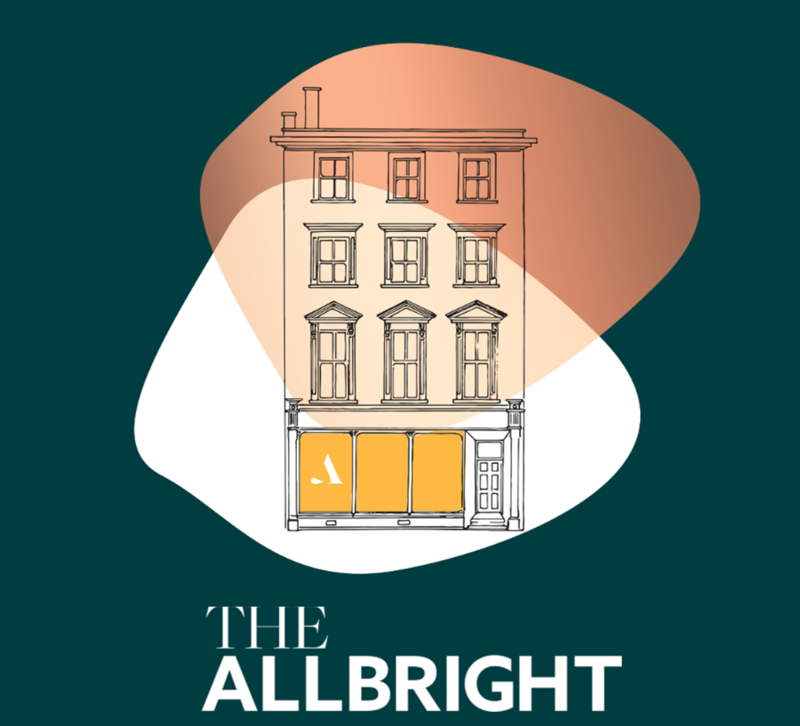 We are so proud to be exclusive partners with central London Women only members club, The AllBright. 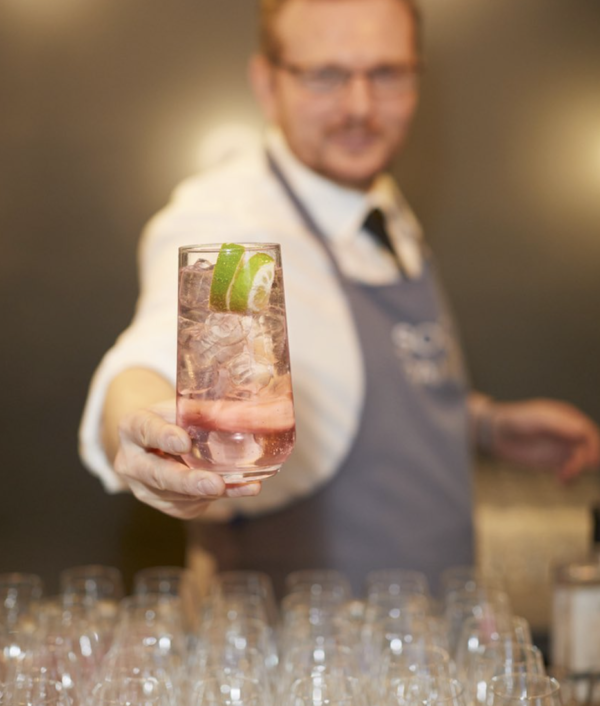 Alex Head and Head Chef Richard have combined their unparalleled culinary and restaurant management skills to develop The AllBright into a truly aspirational eating destination and cocktail bar. 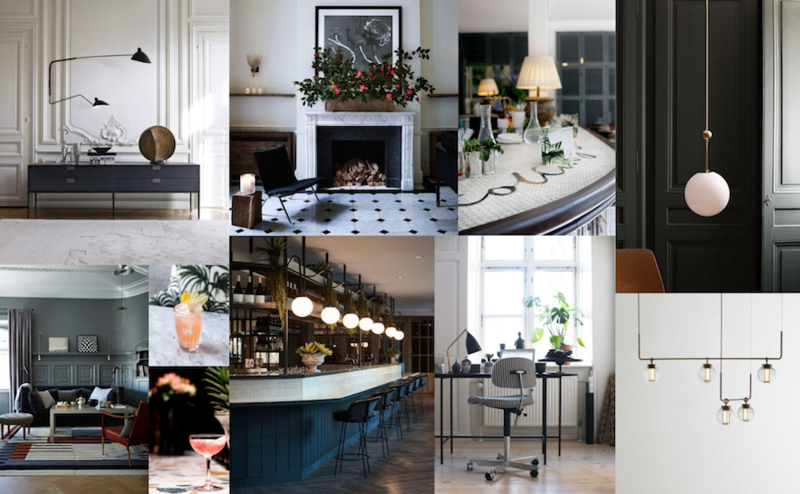 Taking inspiration from the forward-thinking group behind The AllBright, the bar features carefully selected wines from all-female vineyards with a unique cocktail list in homage to pioneering women in history; The West, The Woolf, The Bell, The Morrell and The Lopokova.